Linda Yeazel has been fascinated by spiritual and personal growth since she was a little girl. As a child of divorce with an alcoholic father, the fear and insecurity of her family life created a lot of self doubt. To cover her doubt and insecurity she developed a quick sense of humor and courage. Throughout life she’s had a voice that says “You don’t think I can do that? Just watch me!” That courage has guided her throughout her career path in sales, management, early childhood education and most recently as a business and health coach in the wellness industry. After countless seminars and books Linda realized that “All of the knowledge was great, but it wasn’t helping me make the changes to transform my life and deepen my relationships. Something was missing.” When she found Debbie Ford’s work all of the pieces began to fall into place. 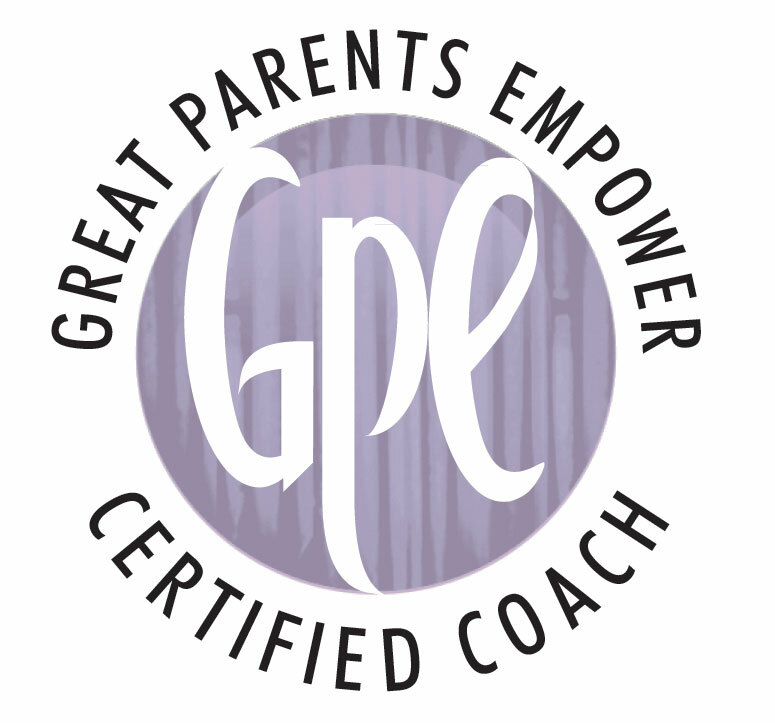 The integrative coaching work enabled Linda to see the gifts of her childhood. She healed the relationships with her Mom and Dad, and she says her marriage has never been happier. The ability to heal our emotional wounds is what excites Linda her about this work. Linda’s vulnerability, strength, playfulness and humor create a safe space for clients to embrace this powerful work. Clients have all of the answers they need right inside of them. Many just need a guide and a safe space to listen to their inner wisdom and the support to take action. Linda invites you to contact her via phone or email to schedule your free introductory session and experience this work first hand.